Same Community. New Look. New Engine. 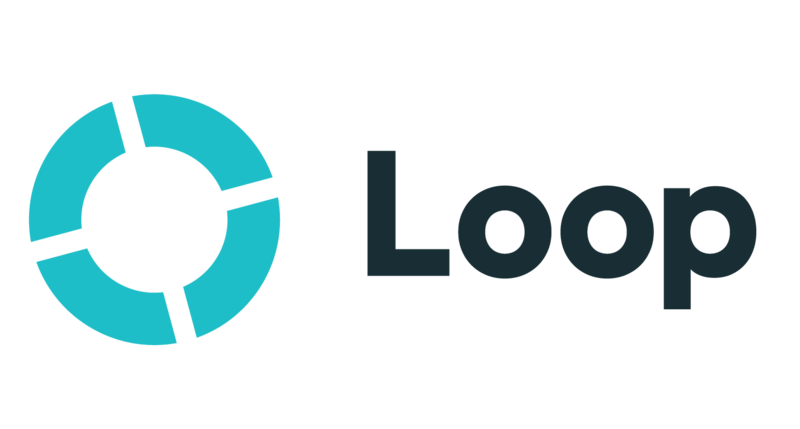 We announced today that Loop Community has a new and improved look! We’re excited to share these updates and explain in more detail why we made changes. Our goal with these updates was to make using our site as easy as possible so that when you purchase and use tracks, you can focus on what’s important. 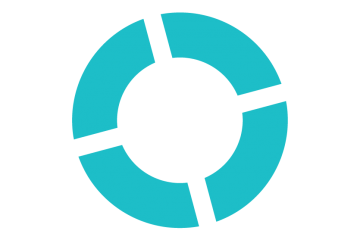 When we first started Loop Community, we built the site using a content management system. 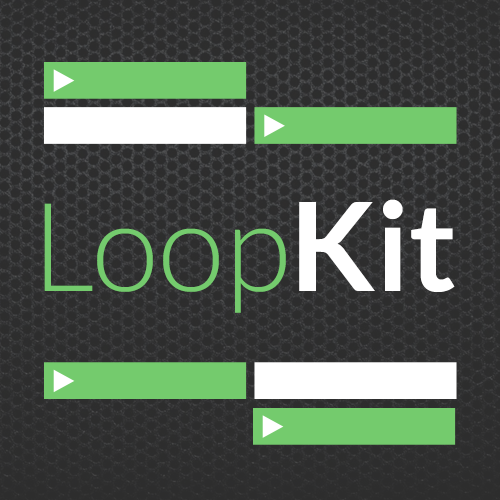 It served Loop Community very well for almost eight years. However, as our community has rapidly grown, we’ve needed to expand and add new features to meet the needs of our members. Unfortunately, our old system made this extremely complicated and difficult for us. We were limited to the number of features we could add. Eventually, it became clear that we were never going to be able to make Loop Community everything it could be if we didn’t make some big changes to our web architecture. In October of 2017 we began the process of completely rebuilding the entire Loop Community web platform from the ground up. We chose technology that is going to allow us to grow and scale to meet the needs of our community, and allow us to add new and improved features. We’re the same community, but with a lot more power under the hood and an upgraded look for the season ahead. For our initial launch today, you’ll find that the site works very much the same as before, with some visual and experience improvements. This is just the beginning – with many new updates coming soon. 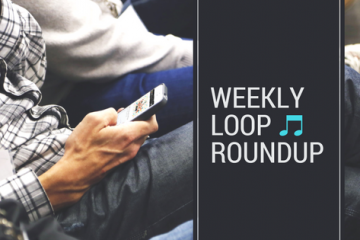 A lot has changed since 2011, so we’ve updated the look and feel of Loop Community. We’ve always been about making things simple, so we’re approaching the site with a clean and minimal approach so you can find the products you need quickly. It’s time for a fresh coat of paint. You’ll notice we slightly tweaked our logo with new colors and a new font. It’s been difficult at times to fit our name on branding and marketing materials, so in shorthand we will be going by “Loop”, although Loop Community will always be our full name. Some of the biggest improvements are ones you cannot see. We rebuilt the entire site from scratch with completely custom code that will allow us to add new features and enhancements more often. We’re now using advanced technology that is scaleable and has no limits. For new features and products, imagination is our limit. You can now see and preview every individual stem that is included with a multitrack. This will make browsing tracks more enjoyable. You asked for it – you got it! You can now upgrade your Prime-Only tracks to the File Download option. We’ve given the uploading process an overhaul. It’s now much easier and faster to upload your tracks. You’ll be able to preview the tracks you upload and custom name them. In the near future, you will be able to replace individual stem tracks at anytime without having to re-upload. With our new online mixer, you’ll eventually be able to create your own custom accompaniment split or stereo track. We’re going to make it easier for you to manage your devices and team members using PRIME. We want to make it easier to find the best tracks. We will be implementing a new rating and review system for Community Tracks that will ensure that the best tracks rise to the top. We will be expanding the community experience to improve communication and relationship – forums, messaging, replies, notifications and more. Please include a “Dark Mode” for the app.. and is there news on an android version? Thank you all for your hard work. I do all of the creative arts at our church, including the website, and I know the stress that is involved in redoing a website. I appreciate your vision and your willingness to take a step back and see the bigger picture for your users. You have been and continue to be a great resource to all size churches. God bless you and your ministry. Been a Prime user since day one! This is awesome guys. I hope prime for windows is coming sometime soon. The new site looks great! I love the revamp. Looking forward to the new Prime App! Not sure if I’m doing something wrong, but since the new design is live, I have not been able to upload new files to Prime Cloud. I get to the zip file selection then nothing happens. Quisiera saber, en dónde quedó el Pirme Cloud? Se van a perder los archivos subidos? On this new versión, can’t upload my files in to my iPad, please help ! ! ! First of all I congratulate for the new look of the platform. It’s very good, but I’m finding it difficult to send the files to the loopcommunity platform. The files are already compressed into a single Zip file, however a message appears saying “Sorry, we do not support this file type”. Is there any kind of file size limitation, or bit rate of the tracks? Please help me solve this problem. With these new updates is there a possibility of getting an Android/ PC version of Prime in the near future? Love the new look, but just trying to sync my latest song uploaded today to my iPad app and it’s not showing up in the list on my app, but shows as uploaded on the site…. there isn’t a dropdown menu for track names anymore on the web version for uploading as well. Any chance of helping with the tweaks? Thanks so much for all you and the team are doing – I promote your resource everywhere I minister and travel with Darlene, and teams are blown away by the flexibility of the app. Thanks for always being the first place I go for all of my looping needs! Love the way you guys keep the magic coming! Thank you Jason! We appreciate you! Thank you for the encouragement and for all that YOU do! Hi Christian! There is a dark mode in Settings. This issue is now resolved! Hi Joey, this issue is now resolved! Hi! This issue is now resolved!